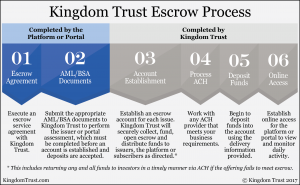 Kingdom Trust provides qualified escrow services for portals and platforms. Our service supports both equity and debt offerings under 506(b), 506(c), Regulation A+ Tier 1 and 2, and Regulation CF, as well as broad range of investment options including marketplace lending, private equity and crowd-sourced investments. 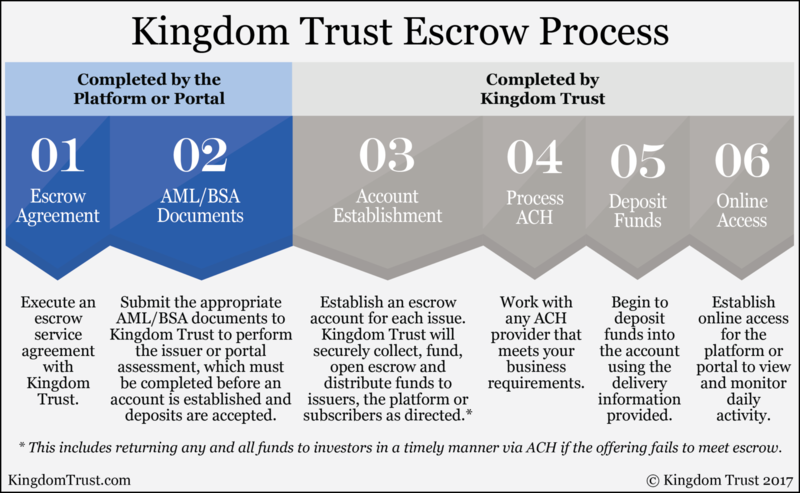 The solution allows funding portals to meet regulatory requirements to engage a qualified, third party for funds and provides broker-dealers an option to outsource their escrow services. Your dedicated Relationship Manager will work with your team to quickly implement our escrow service for your platform or portal. In addition to escrow services, our Crowdfunding IRA and other tax-advantage funding solutions provide investors the flexibility to invest in new issues and enable issuers to reach a large pool of investors with readily investable assets. 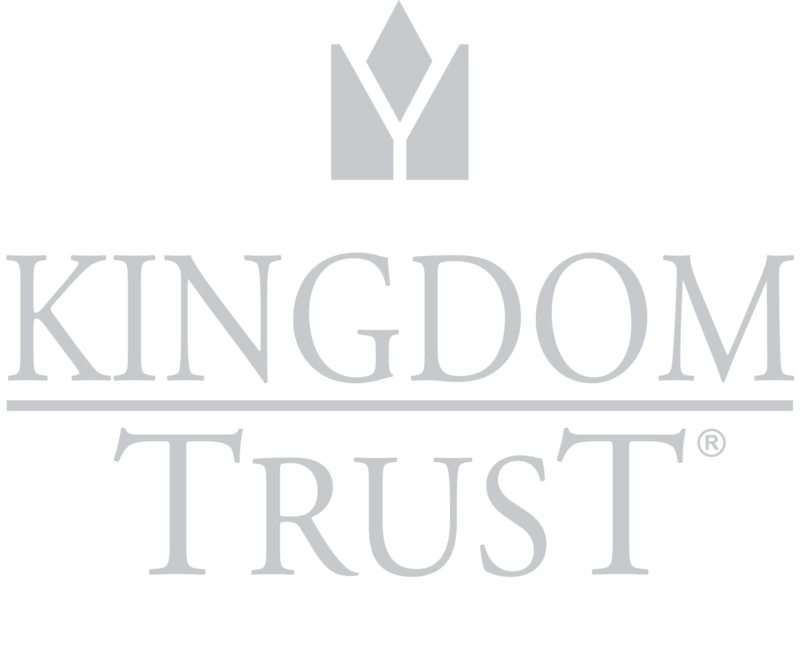 Contact a member of our Business Development staff today to learn more about escrow services from Kingdom Trust. Our experienced and knowledgeable staff is here to help you get started.